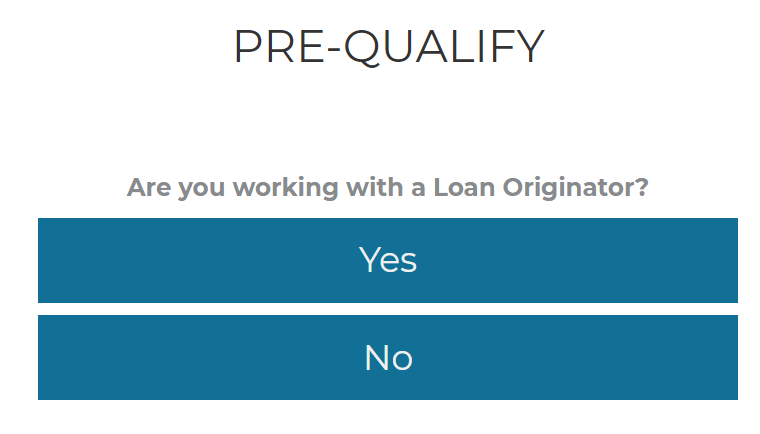 Refinancing your mortgage means paying off your existing loan and replacing it with a new loan and possibly a completely different program. This could be a great financial strategy in lowering your monthly payment, shortening the term of your loan and building equity in your home. 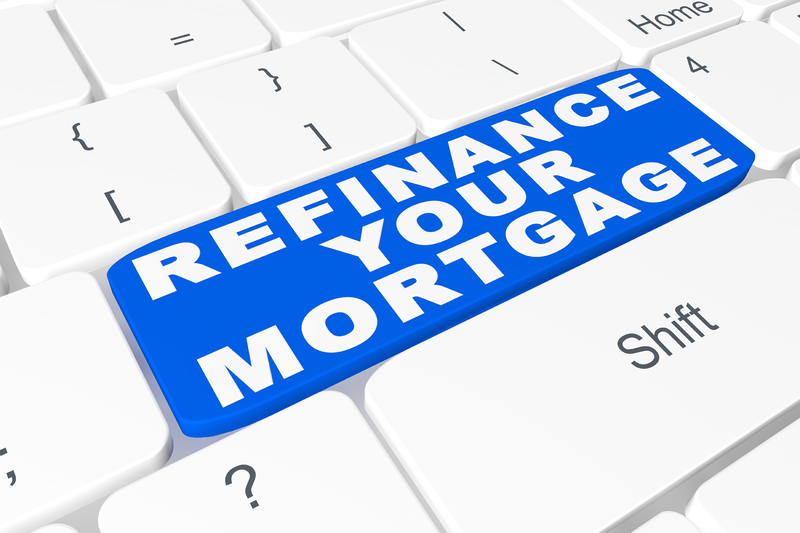 With Thompson Kane, you can easily fill out and apply for a refinancing arrangement. Our portfolio features a variety of low-interest loans with varying credit periods, making it easy for you to target an arrangement well within your affordability range. 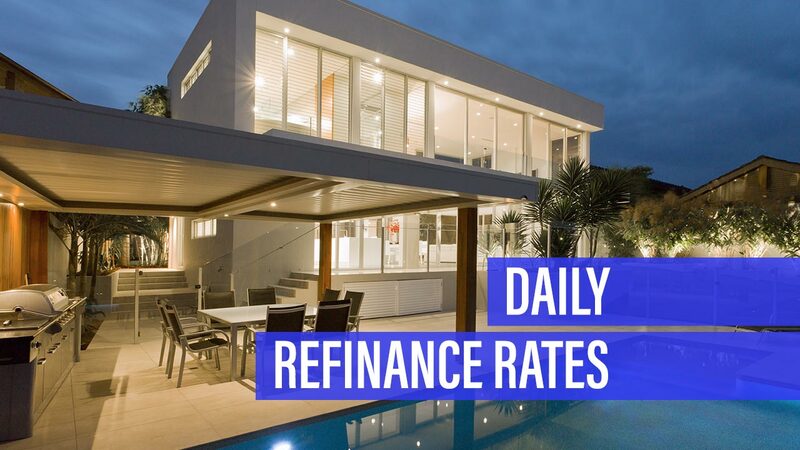 Call 800-228-9270 to speak to one of our refinance loan specialists, download our smartphone app or apply online now and start saving money today!